Did you know, the most common cause for hearing loss in adults is that wonderful substance - WAX! While wax usually migrates naturally out of your ears, bringing dust and dead skin with it, (and keeping bacteria and fungus under control), some people produce larger amounts than others, causing a build-up which can block the ear canal. If you've had your ears cleaned and are still having difficulty hearing, it is a good idea to have a full diagnostic hearing test in a properly sound-treated environment, performed by a full audiologist member of the NZ Audiological Society (NZAS). This person has extensive university, post-graduate, and clinical training, and must keep up to date with current technology, and must abide by the NZAS Code of Ethics. 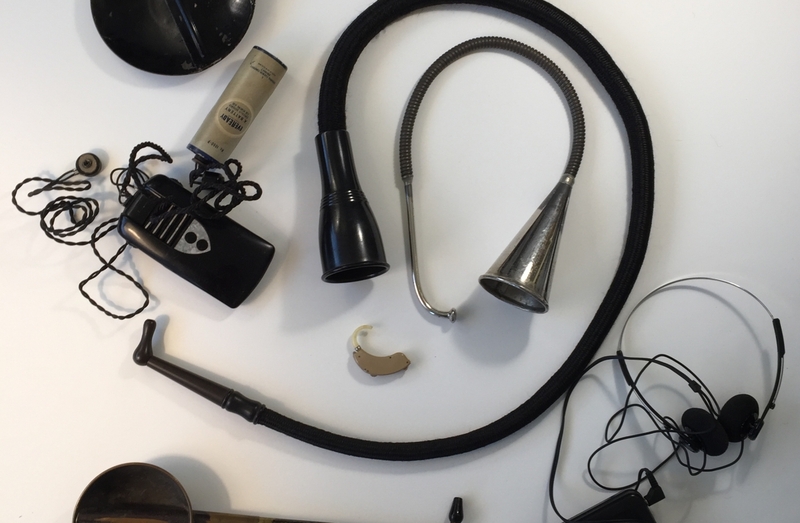 Additionally, NZ Independent Audiologist members are all fully-qualified audiologists, and you can rest assured that whatever you are recommended is the most appropriate solution for you. Many people just lose part of their hearing, and if they have been exposed to loud noises it is usually the high frequency ranges that they lose. This makes it increasingly difficult to hear quiet, whispery sounds such as "s" "f" "ch" "t" and "k". Nowadays, modern hearing aids will compress the sound, so that loud sounds are made softer, and soft sounds are made louder (this is partly what your ears do anyway), and they are also designed to have a limit as to how loud they can go, so that they won't damage your ears further. If you have a hearing loss, you might have noticed some of these signs and symptoms of hearing loss. tinnitus - ringing, hissing, buzzing noises in your ears. You should never feel pressured or manipulated into purchasing hearing aids. They can be very expensive; and while they can completely transform a person's life for the better by allowing them to communicate effectively again, a premature purchase often means the aids will end up "in the drawer". Kapiti Hearing will give you an eight-week trial period, with follow-up appointments, to help make sure the aids are appropriate, and the fitting is successful. We recommend that wherever you go for your hearing care, that you ask for a written quote for the recommended hearing aids, and take it away to have a think about it. You also need to ask about the level of technology that you are purchasing, the make and model of the aids, and how much of the follow-up treatment is included in the cost of the aids. It is in your best interest to take time to make the right decision. After all, the government funding is only available once every 6 years, so you don't want to waste it on the wrong type of hearing aid(s). Feeling unsure about what type of help you might need? For unbiased, professional advice, give us a ring to book a 30 minute chat at no charge. You are welcome to bring a list of questions and the audiologist will give you the answers you need. Yes...we have some old aids in the cupboard, but we will only fit you with up-to-date ones!